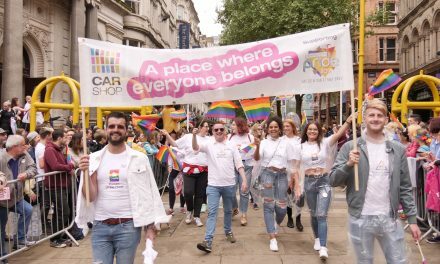 Norwich Pride organisers launch online survey for businesses and organisations who took part in the Pride 2018. 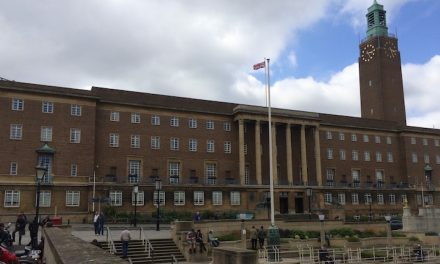 The survey is going out to businesses and organisations that ran events, booked stalls, took part in the parade or flew the rainbow flag. It is going to LGBT-run pubs and clubs and venues that work positively to ensure that they are safe spaces for LGBT people. It is also being sent to performers and speakers and anyone who helped make Norwich Pride a success. The survey is available at www.norwichpride.org.uk/obc-2018 and the deadline for responses is Friday 5th October. 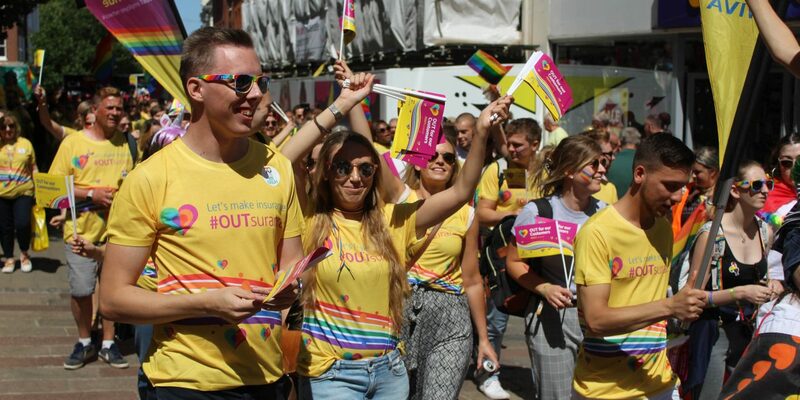 The Organisations & Businesses consultation is open to all organisations that have worked with Norwich Pride in the past or may wish to in the future. Responses from organisations not involved in 2018 are welcome.